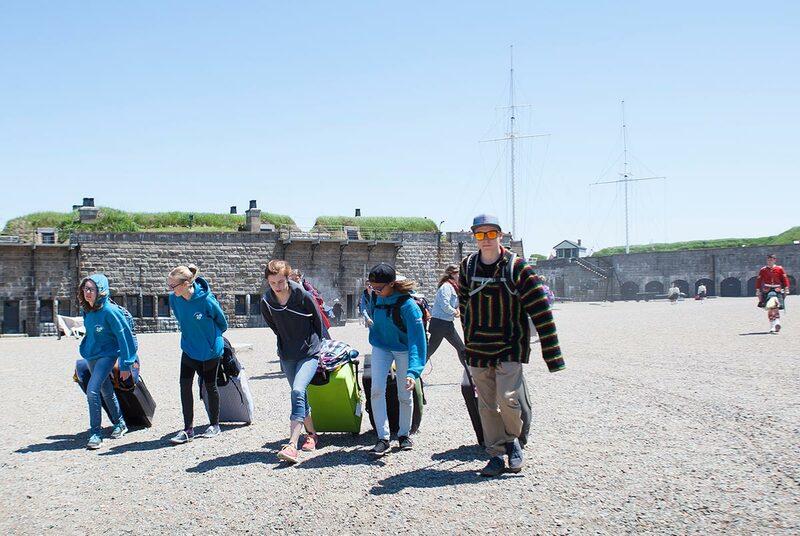 One lucky class will win the 2018 Canada’s Coolest School Trip contest, an epic five-day adventure to Thousand Islands National Park and Fort Wellington, the Rideau Canal and Laurier House national historic sites! If you are in grade 7, 8 or 9 (secondary 1, 2 or 3), get your classmates together and create a five-photo essay about a natural or cultural stewardship project that your class has undertaken, relating it to Parks Canada. Learn more at contest.myparkspass.ca and enter before February 26, 2018. For some inspiration, check out our blog and our Tips and Tricks page! Will your lucky class be boarding their Air Canada flight to Ottawa in June? Starting January 1, 2018, admission to Parks Canada places is FREE for all youth aged 17 and under. Visit any Parks Canada place with your class, your youth group, family or friends! 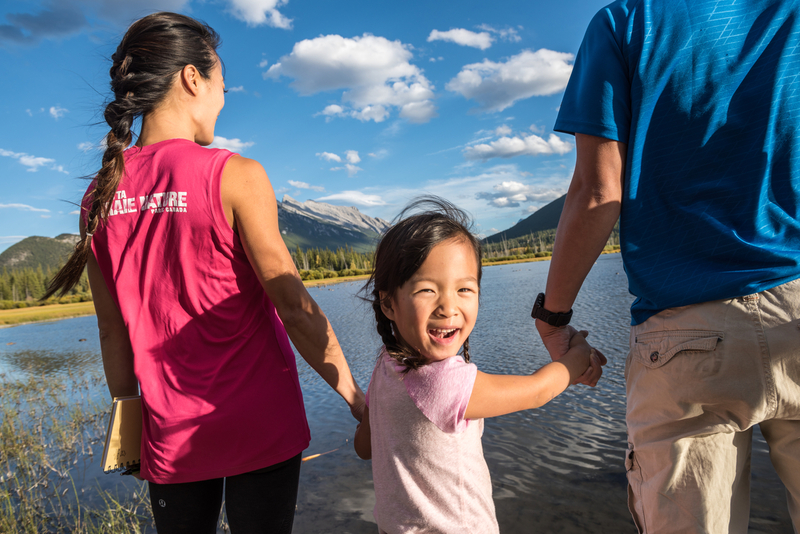 Please visit Parks Canada’s website or download the new Parks Canada mobile app to start planning your next experience.